IBD is often confused with IBS since the letters are similar, but they are actually very different. 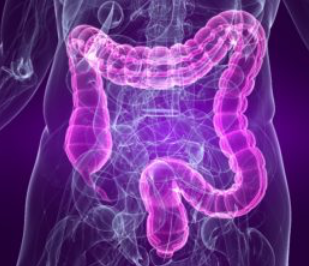 Inflammatory bowel disease is a broad term that refers to chronic inflammation and swelling of the digestive system, and it includes diseases such as ulcerative colitis and Crohn’s disease. Your immune system protects you from germs like viruses and bad bacteria, and your digestive tract uses good bacteria to help you break down food. If you have IBD, your body confuses the good bacteria in your gut for bad bacteria, and it responds by causing inflammation that never goes away. Unfortunately, your body is used to fighting bad invaders for short periods of time, and it’s not supposed to have a long-term immune response. This can lead to ulcers and thickening of the intestinal lining. Symptoms of IBD include diarrhea, pain, fatigue, and weight loss, and may be life-threatening in some cases.